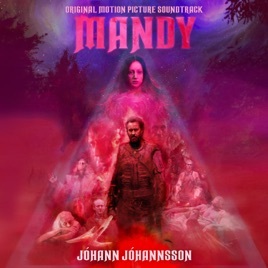 Channel your inner Cage from Mandy with this amazing soundtrack! 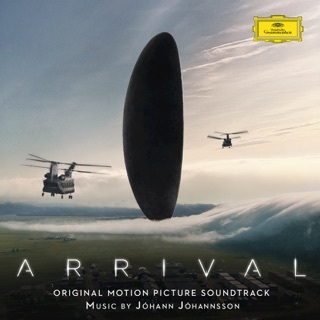 I’m not too big on movie soundtracks most of the time, but this one delivers that umph you need to get you amp’d up! 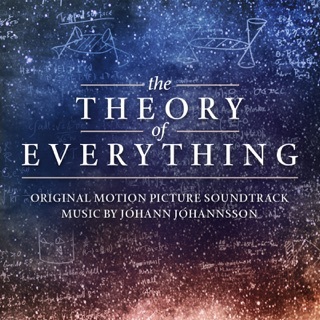 Jóhann Jóhannsson has made a stellar score for this trip of a movie. 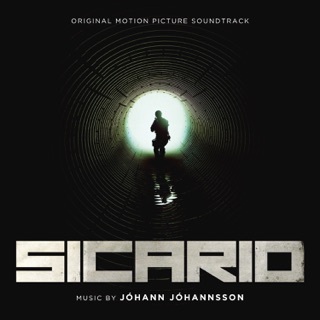 The atmosphere Jóhann has created is truly ethereal, Mandy Love Theme is no exception. Just pure melancholic bauty. When he drives into the darkness tone of the movie, the score obliterates you with eerie textures and disturbed instruments. 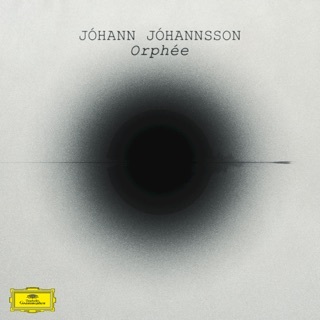 May you rest peacefully Jóhann, your final work is my favorite of your collection. 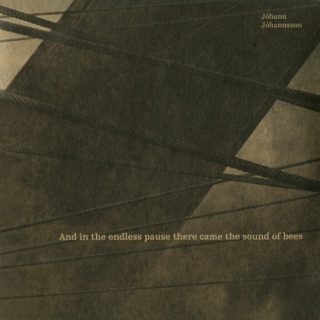 A brooding storm of a soundscape. 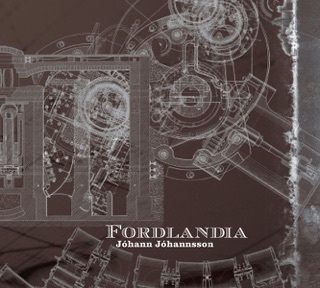 Jóhannsson you will be dearly missed.